The procedure is non-invasive. It can be quickly performed and there is virtually no recovery time necessary; you can resume your normal activities immediately after treatment. Wrinkle reducer – It is a non-permanent cosmetic procedure that reduces wrinkles and also costs a lot less than surgical procedures. Eye brow lift – It helps to raise the eye brows as they tend to sag with age; injections between the eye brows and on the corners of the eyebrows can help to lift them and give the appearance of a more youthful face. Treatment of migraines – It can help with the treatment of migraines, those who have ever suffered with a migraine know the pain they can cause and Botox/Dysport can be a welcome relief to migraine suffers. Sweat reducer – Excessive sweating can be really embarrassing and if sweating affects a person’s daily life, Botox/Dysport can be a great benefit. Urination reducer – As adults get older, frequent urination can become an issue and can make life difficult. Botox/Dysport used as a urination reducer is an added benefit along with all the other benefits. 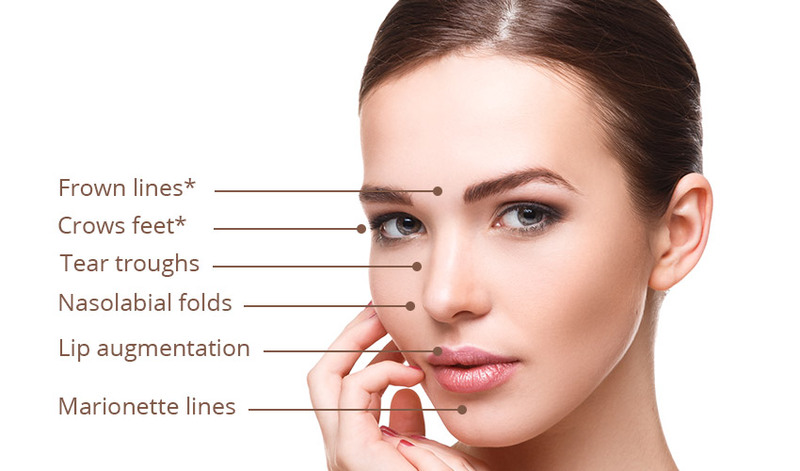 Dermal fillers offer an instant solution to lines, wrinkles, folds, scars, pockmarks and reshaping the face. 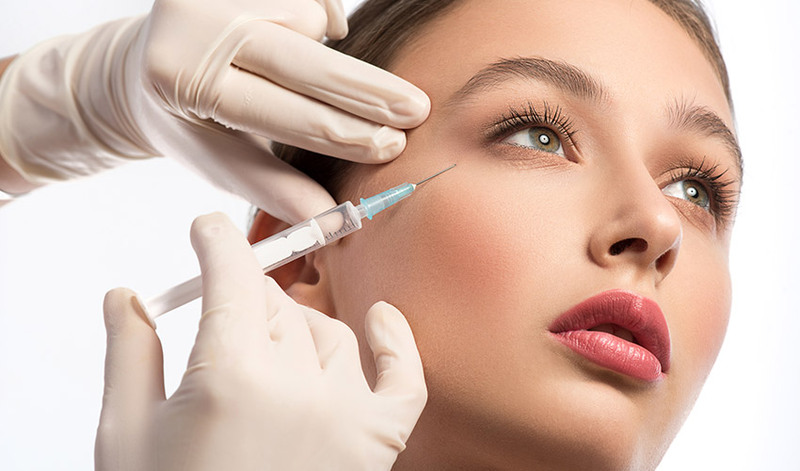 Dermal filler injections provide an easy way to reduce the appearance of wrinkles, smooth the skin and give a more youthful appearance. The result of a single treatment can be seen instantly and can last for around 6 to 9 months. The injections can give a natural looking result that does not affect facial expression. As your face changes over time, the fillers allow you to control you looks subtly as you age.